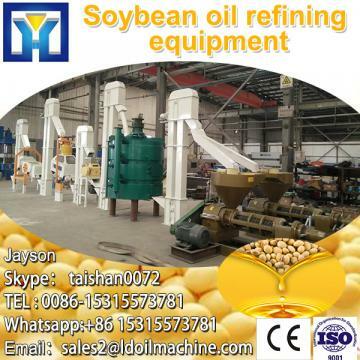 Buy New Design Better Quality Cooking Oil pretreatment Machine/plant /equipment - Shandong Leader Machinery Co.,Ltd. Material: SS/CS Warranty: 12 Months Application: Cotton, Rapeseed, Palm, Corn germ,etc. Shandong Leader Machinery Co.,Ltd. cold and hot amphibious screw oil press machine is a new research improvement product.Palm Fruit Processing Line is for oil extraction from oil-bearing materials,such as rapeseed,peanut,tea seed,soybean, sunflower seed,shea butter,palm kernel and so on.Equipped with micro-electrical control,infrared heating and filtration system,New Design Better Quality Cooking Oil pretreatment Machine/plant /equipment can press oil through cold press and hot press. pour raw material to the machine,Shandong Leader Machinery Co.,Ltd. 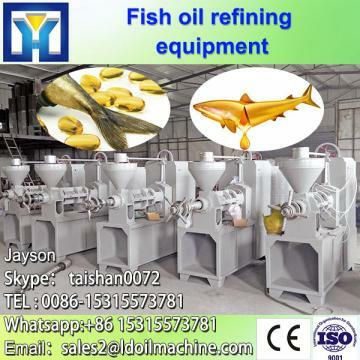 can get pure oil which can be eaten directly.New Design Better Quality Cooking Oil pretreatment Machine/plant /equipment is very suitable for individual users. 1. Degumming :Usded to neutrilizing ,and water washing,to rid off the acid . 2. Deodorization:Used to rid off the fetid smell/odour of oil by steam understand of high temperature. 3. Soap feet vessel:Used to refine the oil sediment from oil refiner,to get some oil from oil sediment . 4. Hot & Alkali water tank:Used to produce hot water heated by the steams ,also alkali water from the alkali dis-voling tank,for adding into the oil refiner. 5. Alkali dis-voling tank :Used to produce the alkali water . 6. Steam separator:Separating the steam to oil refiner,de-colorer,deodorizer,hot water tank,etc. 8. Clay tank:Store the medication decolored for the clay tank. 9. Transfer hot oil furance:Contact to the deodorizer part , producing high temperature (280 degrees orso) for deodorization. 10. Gear pump:Pump oil into kinds of vessel and tank. 12.Water pump:Pump cool water into water tank. 13. Transfer hot oil pump:Pump hot oil into transfer oil furance. 14. Cooling water tower:Cool water for cooling oil ,recycling using. 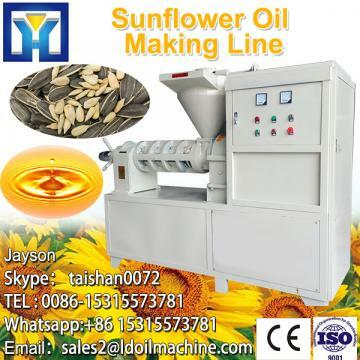 1.High oil yield:The oil yield of our product is higher 3-6% than old equipment,which can make considerable profits. 2.Energy saving:Energy eauals to lower production of electric power 40%,saving an average of 6 kilowatt-hourbasis,saving 36 RMB per day production of electricity. 3.High purity of oil:Vacuum filter residue, which ensure the pureness of the oil. 4. Small occupied area:The oil workshop can be used when the area of it is only 10-20 square meters. Cooking Oil Filtration Machine can be packed in wooden case, several 40ft containers. Infrastrure: Rolling Machine, Cutting Machine, CNC, Auto welder, X-ray test, etc. When you come to visit factory, we can show you how 10TPD Palm Oil Refining Machine is produced. Shandong Leader Machinery Co.,Ltd. 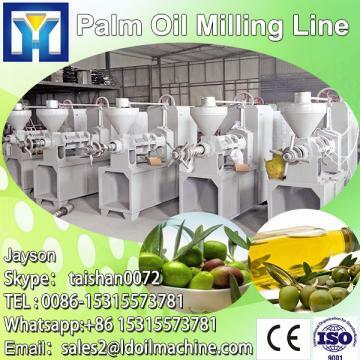 independent research and development production of New Design Better Quality Cooking Oil pretreatment Machine/plant /equipment for many years, providing a dedicated oil press palm fruit, palm fruit thresher,sterilization pot palm fruit, palm kernel oil press, palm mashed machines. The New Design Better Quality Cooking Oil pretreatment Machine/plant /equipment which designed and produced by our research institute, is suitable for 3-15 hectares small farm or processing with supplied materials from outside for individual household, economic and practical, cost recovery soon, very welcome by customers in Africa and South America. 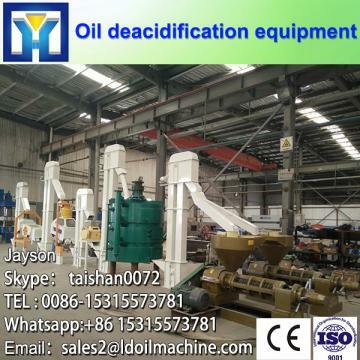 (Tel/whatsapp:0086-18363092712, Email:sales2@ldfoodmachine.com,Skype:leaderfoodmachine2).Welcome to send us your enquiry about capacity for New Design Better Quality Cooking Oil pretreatment Machine/plant /equipment, inform us raw material you want to use for New Design Better Quality Cooking Oil pretreatment Machine/plant /equipment,and specific requirements for New Design Better Quality Cooking Oil pretreatment Machine/plant /equipment.Shandong Leader Machinery Co.,Ltd. will provide you best solution for your project about Palm Fruit Processing Line.